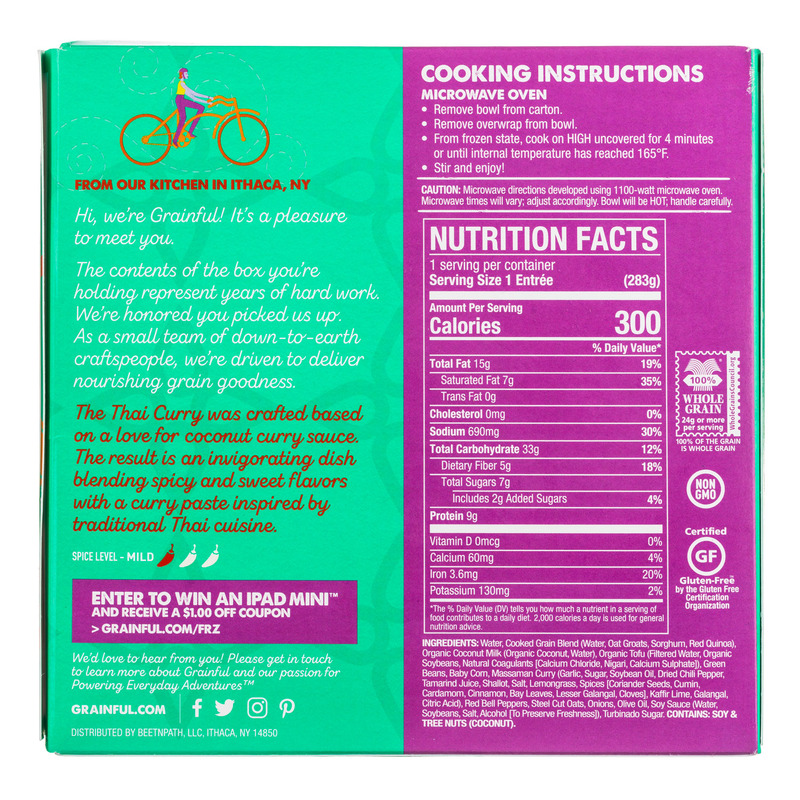 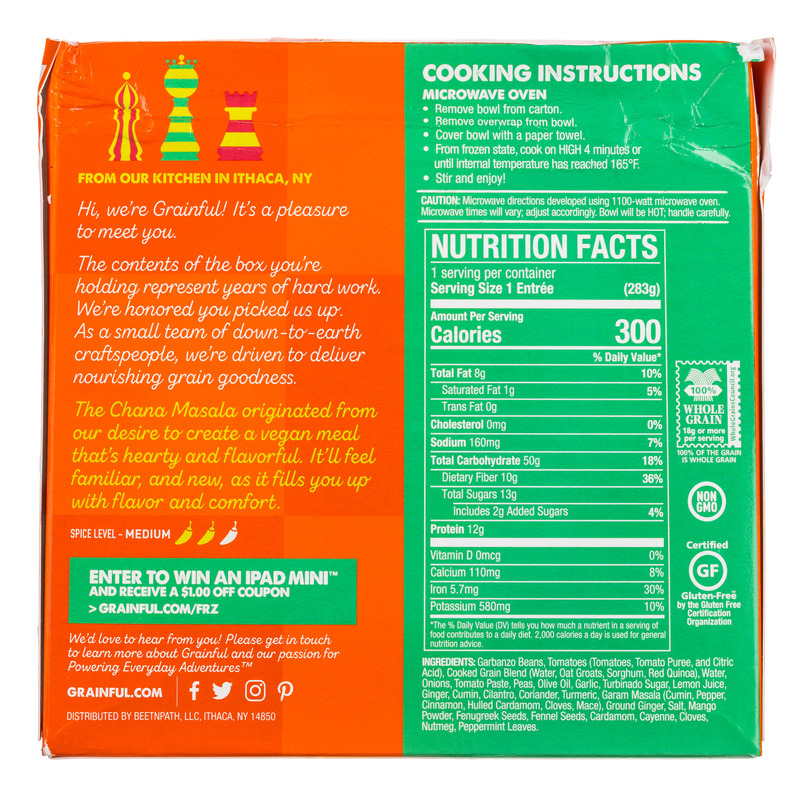 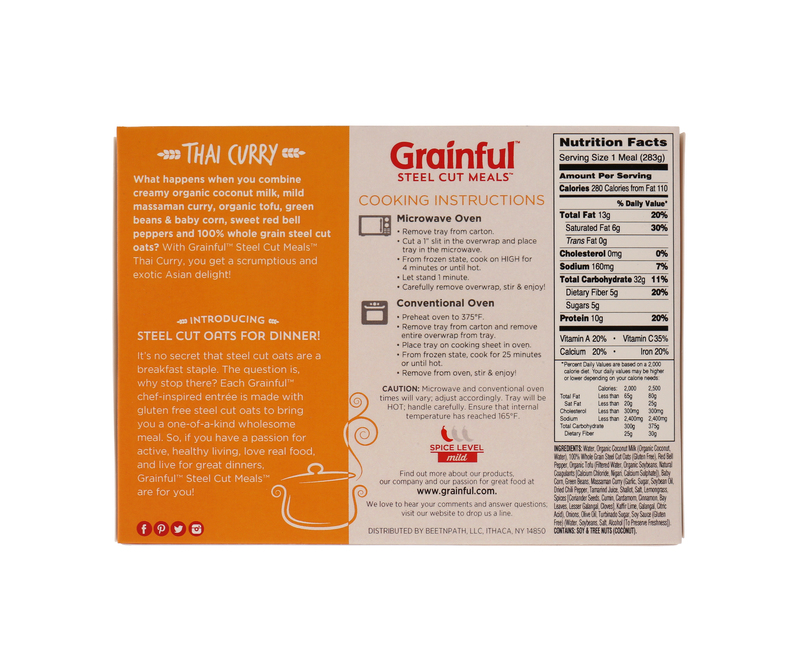 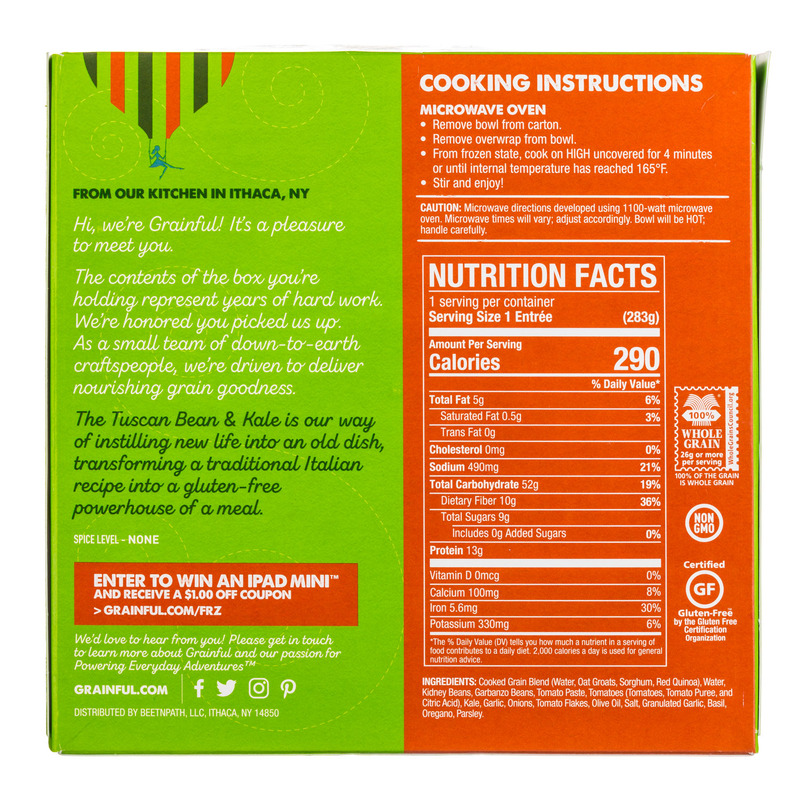 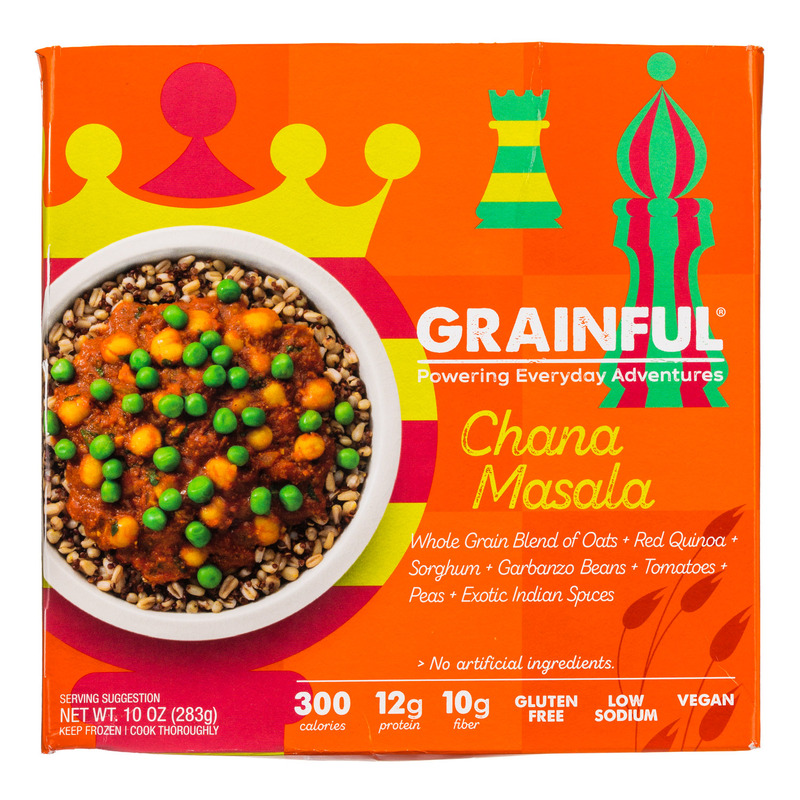 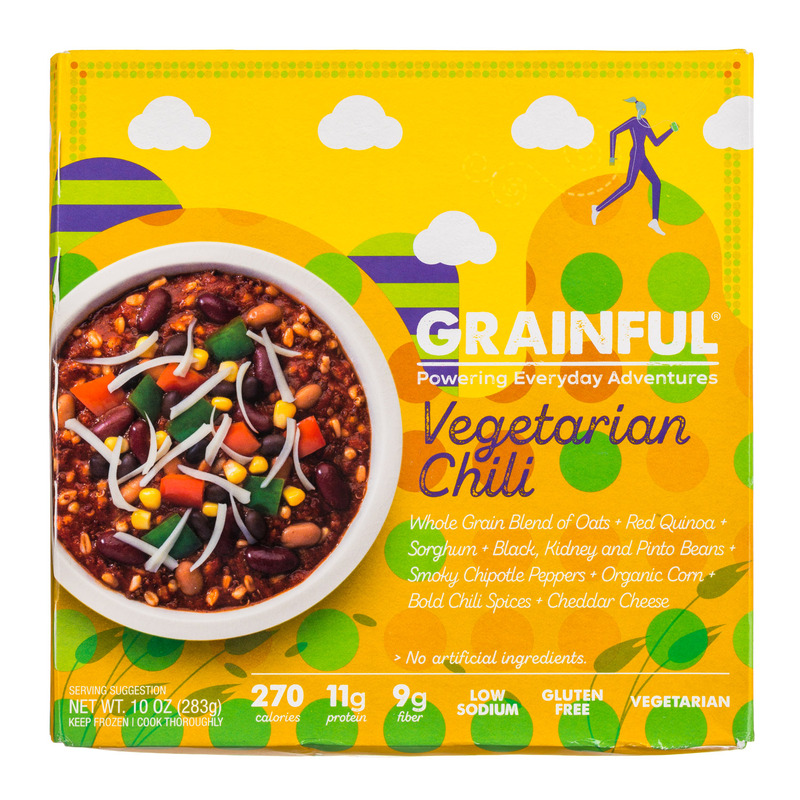 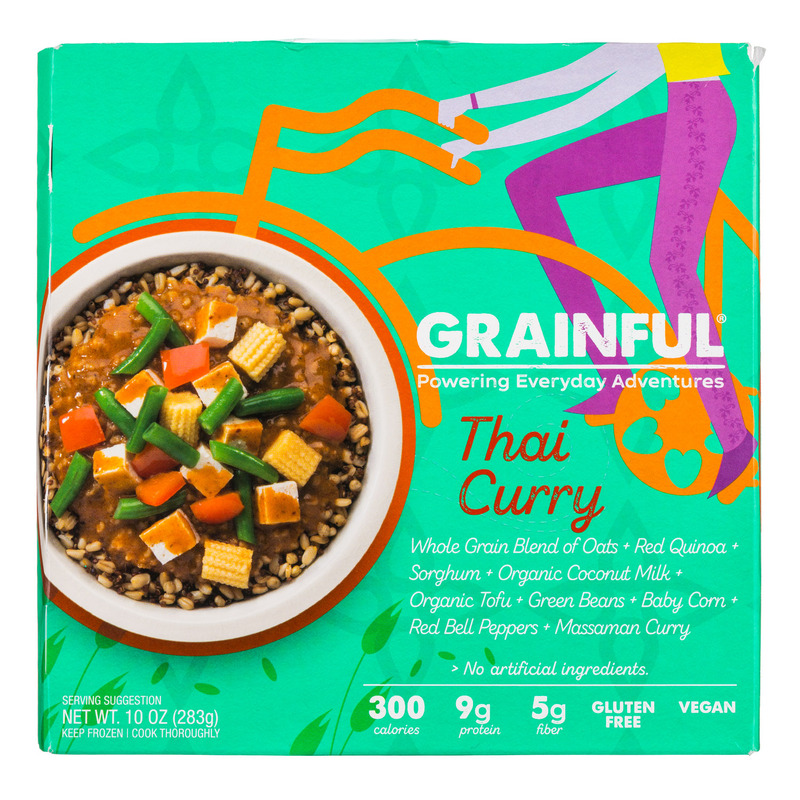 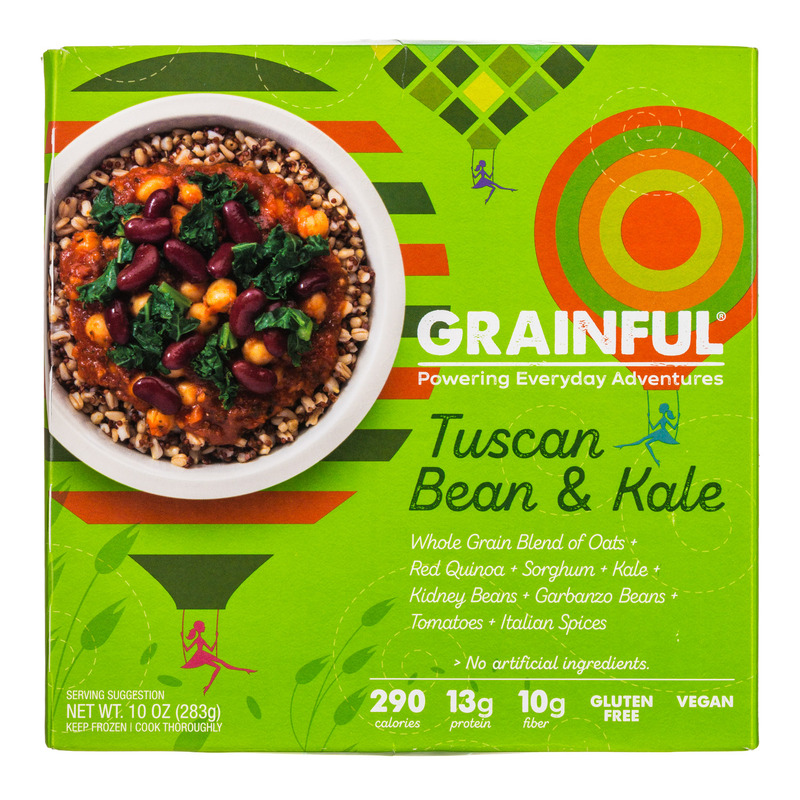 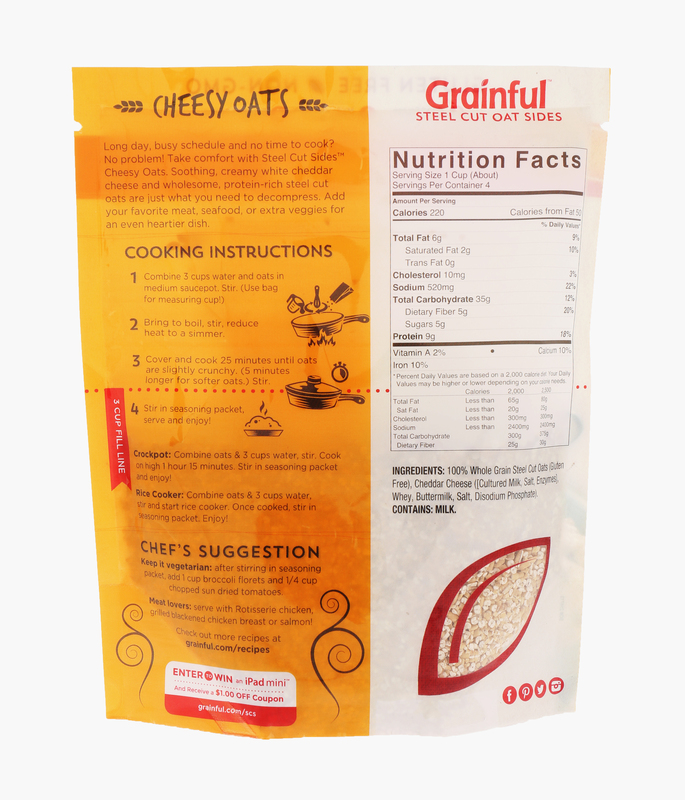 Bringing you the goodness of oats for dinner We started Grainful because we love great food - creating it, cooking it and helping you do the same. 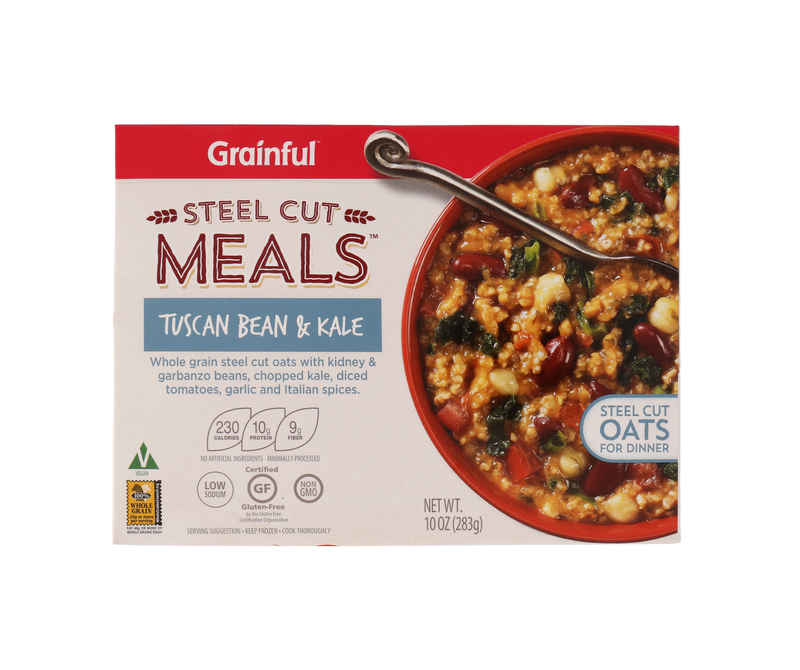 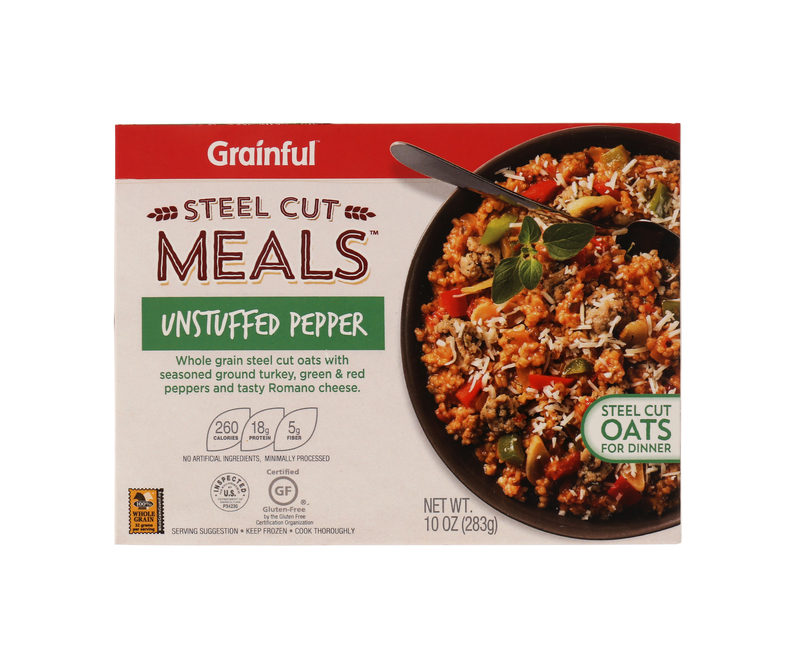 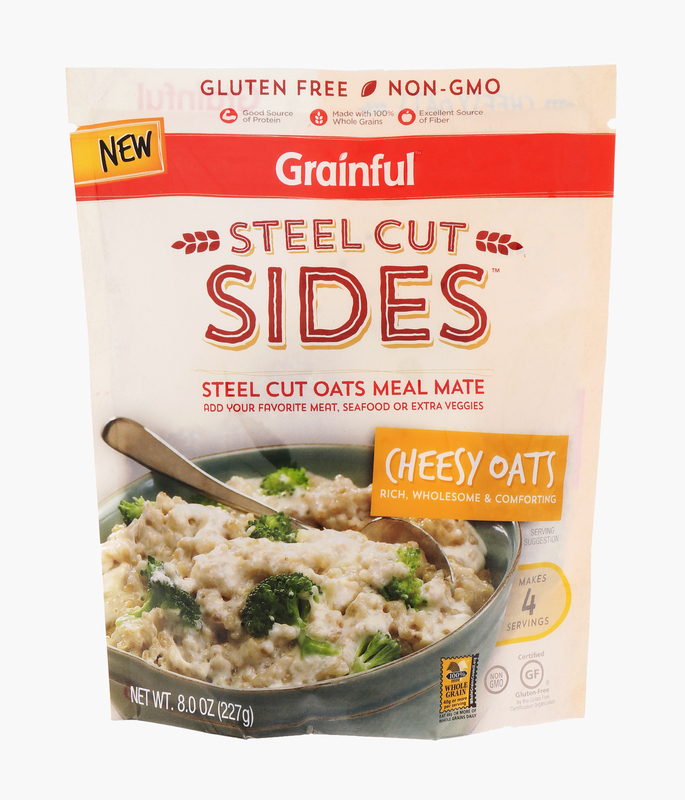 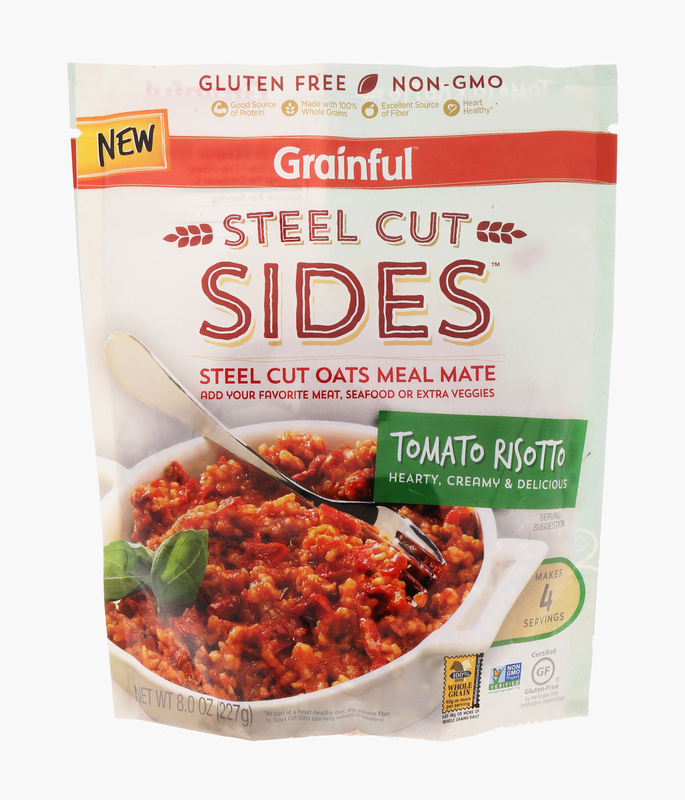 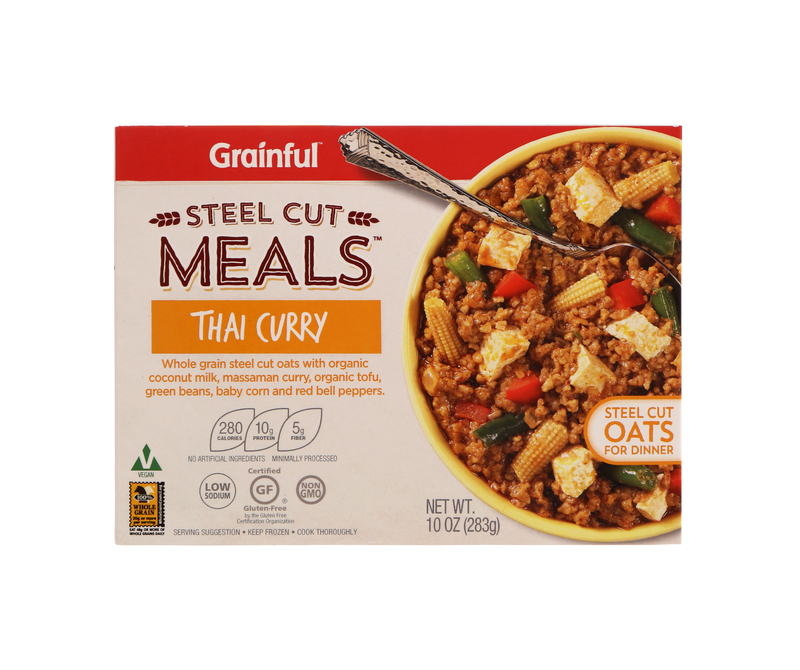 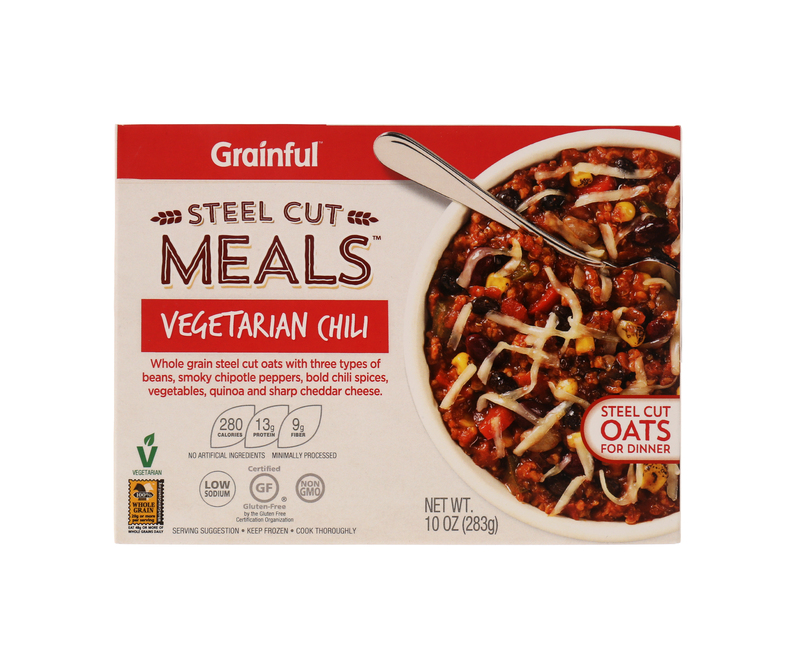 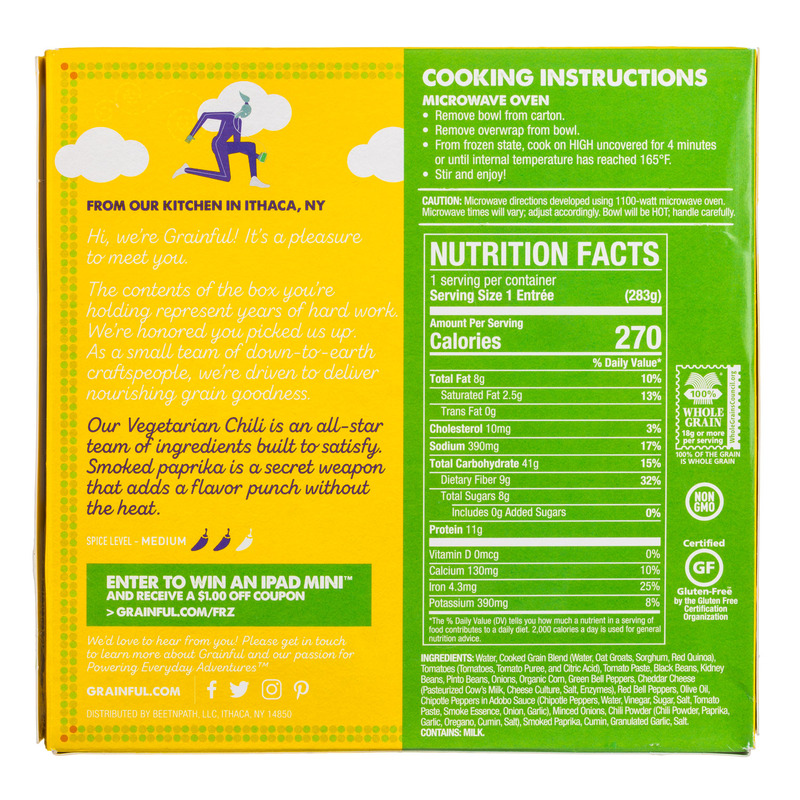 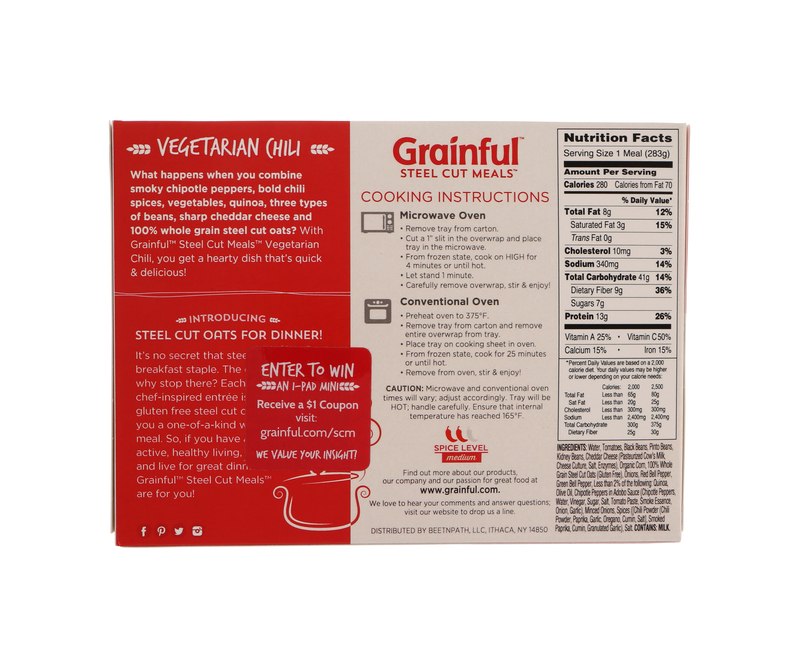 We also think that heart-healthy steel cut oats are the perfect grain and great in every meal - breakfast, lunch and dinner! 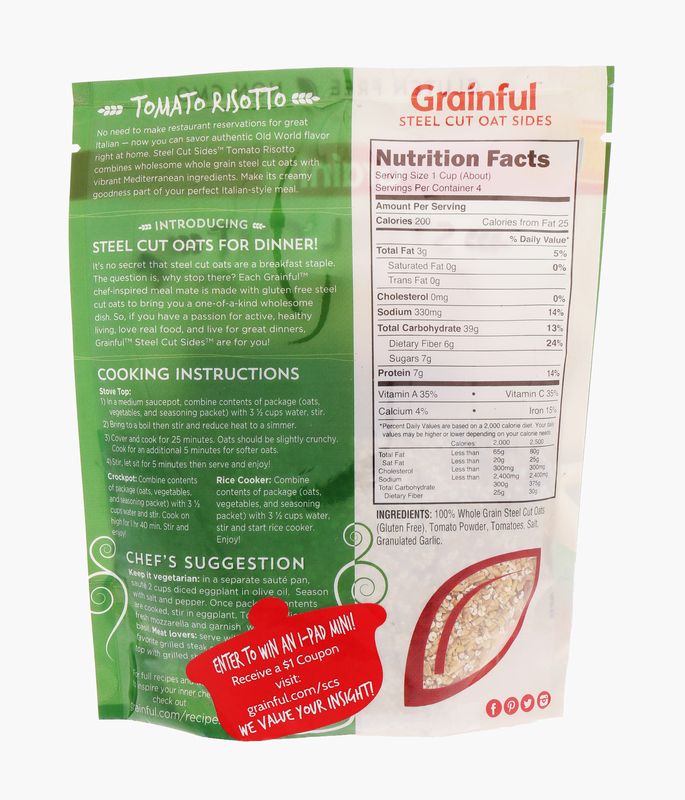 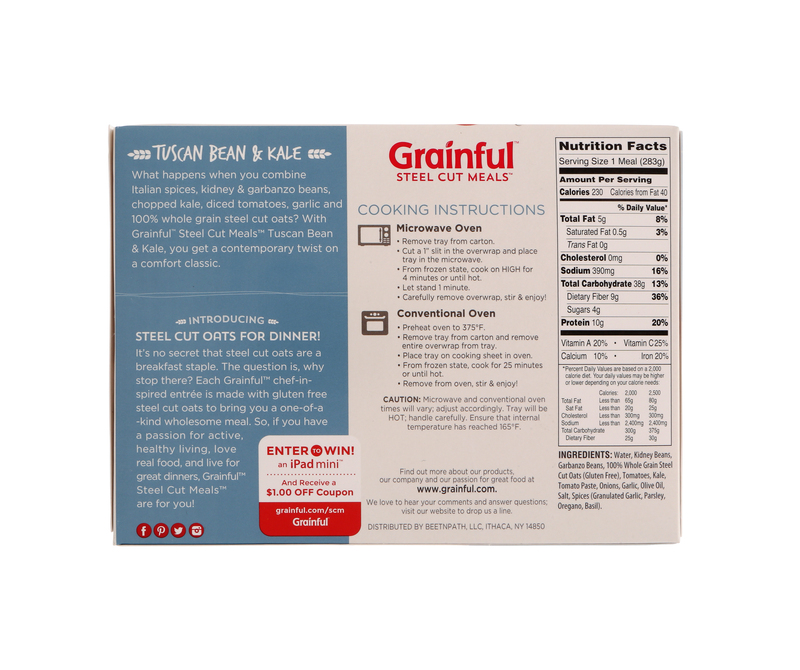 Visit www.grainful.com to see how you can make steel cut oats a part of your lifestyle anytime of day.